Claire creates works inspired by her general Scottishness and some of her favourite elements of Scottish culture – mainly our funny quirks and sayings such as 'Pure Braw' and 'Geeze a Winch'! 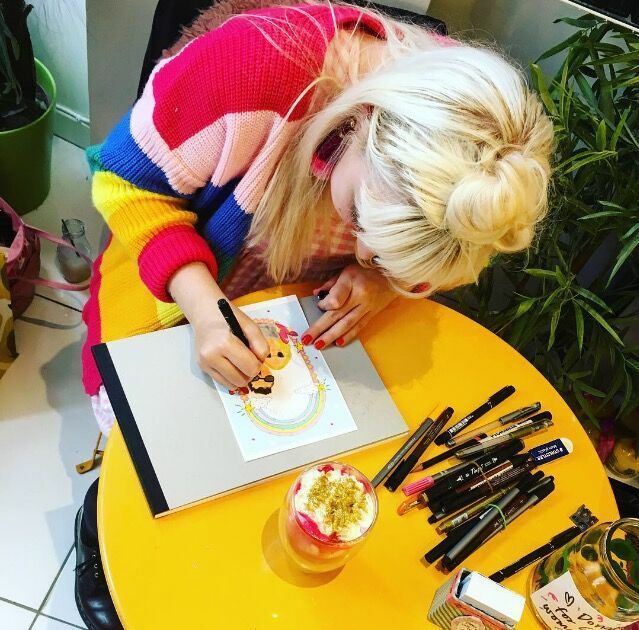 She creates illustrated jewellery, greetings cards, art prints, tote bags and bunting all with her doodles on them and hopes to celebrate being a 'Glasgow Girl' in a quirky, fun and vibrant new way! She also works on customised commissions such as portraits, logos and wedding invitations. If you'd like a piece done check out some past examples of Claire's custom commissions. If you'd like something you don't see here please get in touch to discuss further. 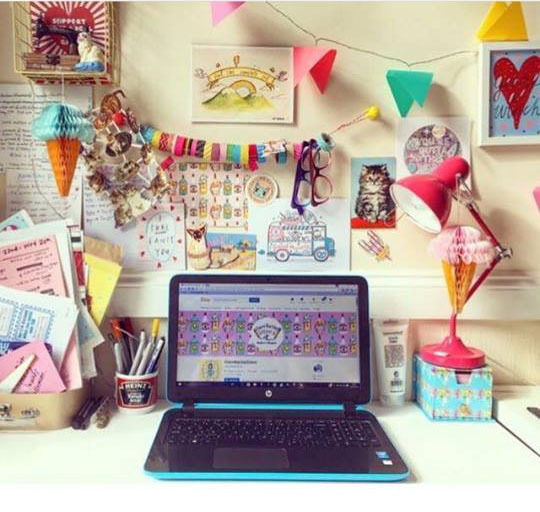 All of Claire's work is designed and handmade/printed in Glasgow.